The new trailer released today celebrates the classic, multiplayer gameplay with a fresh new twist. For the first time ever players will be able to use exciting new vehicles, such as tanks and helicopters, and even enter buildings! These all add new strategic elements of gameplay to the traditional wormy warfare. 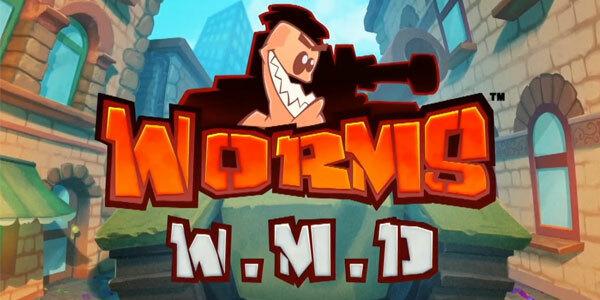 You'll be able to dive into the extensive single player modes or compete in crazy multiplayer with local couch co-op and online modes supporting up to 6 players with up to 8 worms each.